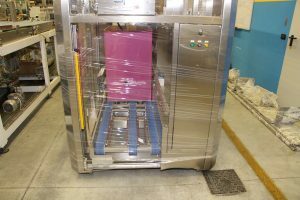 Second hand Sweep layer palletiser (MAS PACK Model) ready for delivery . 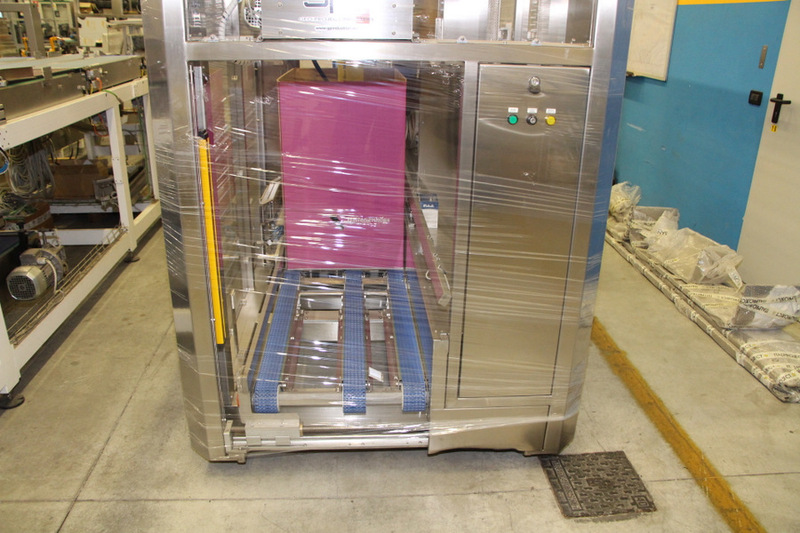 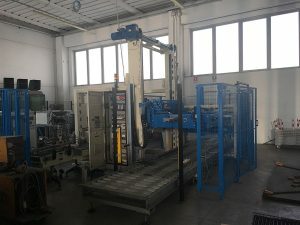 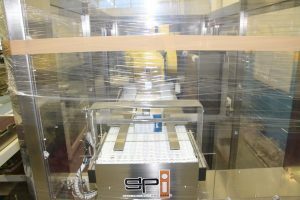 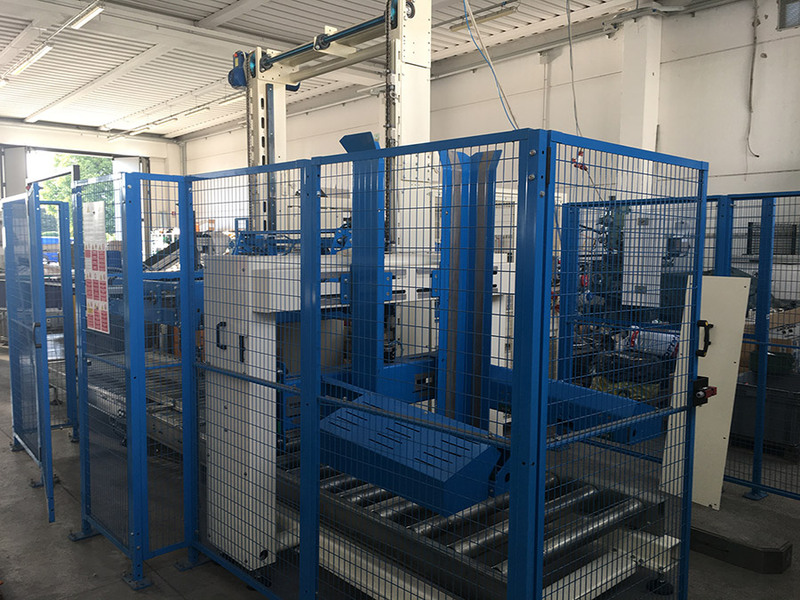 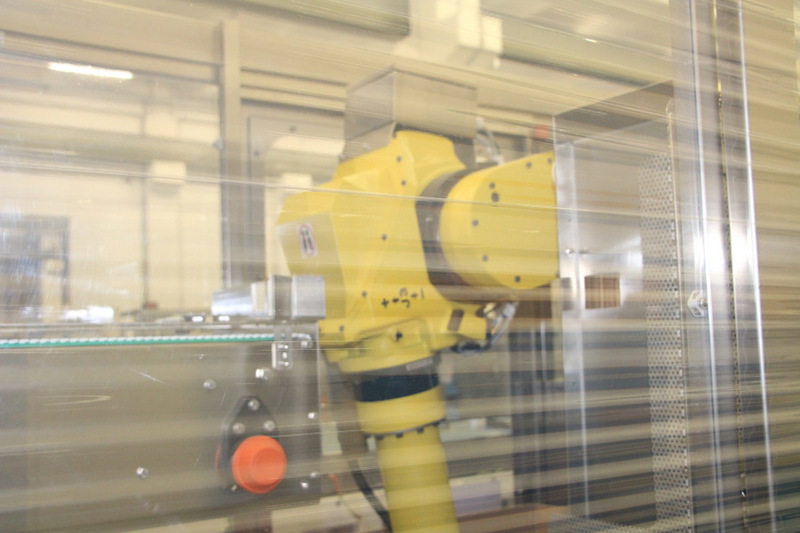 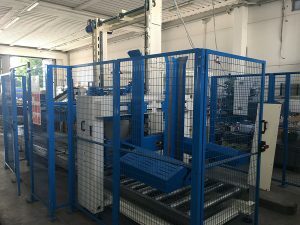 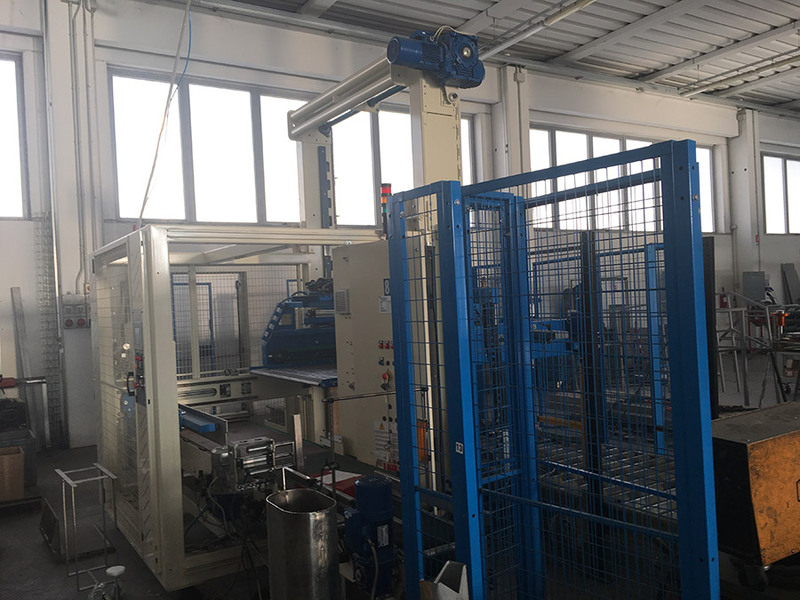 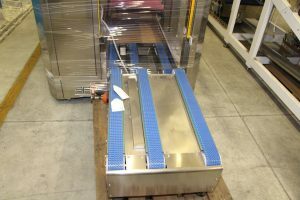 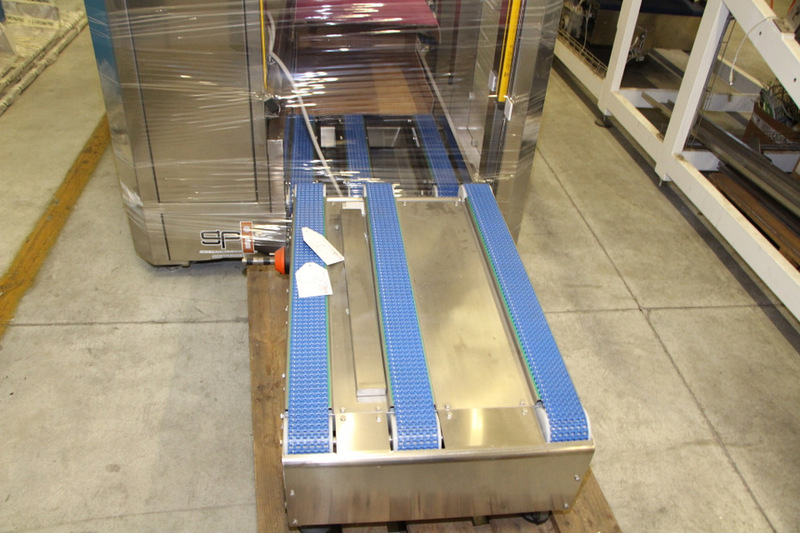 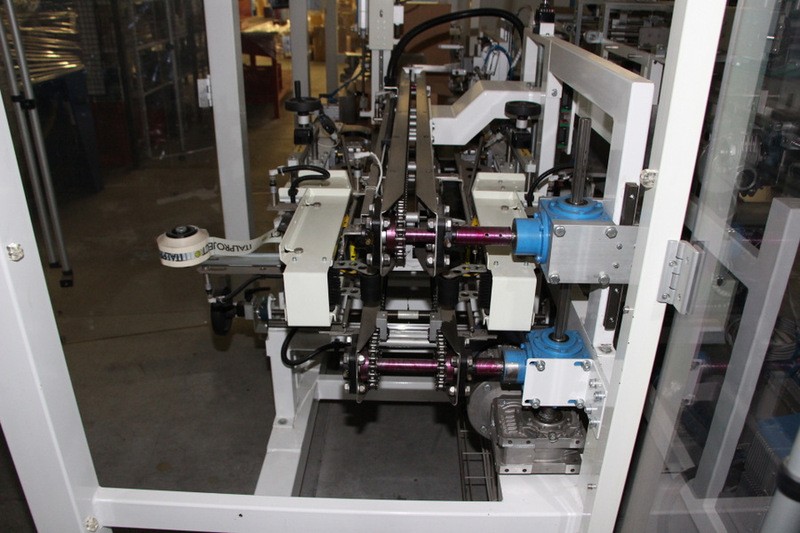 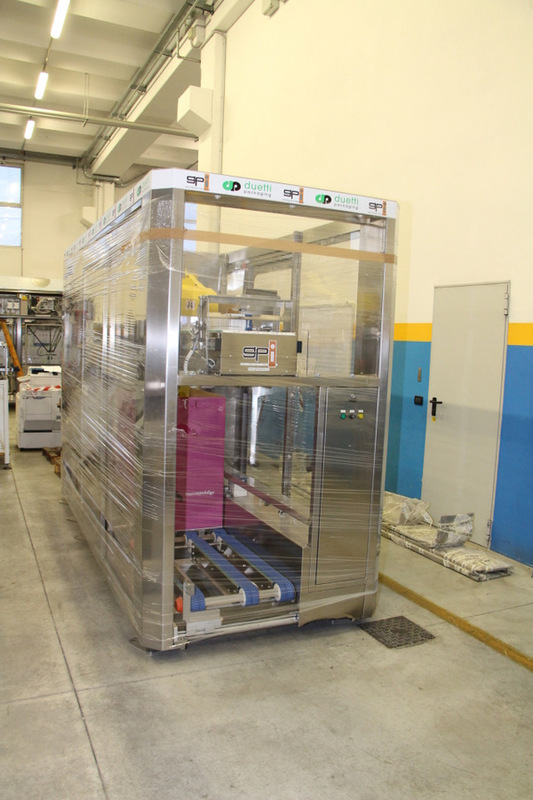 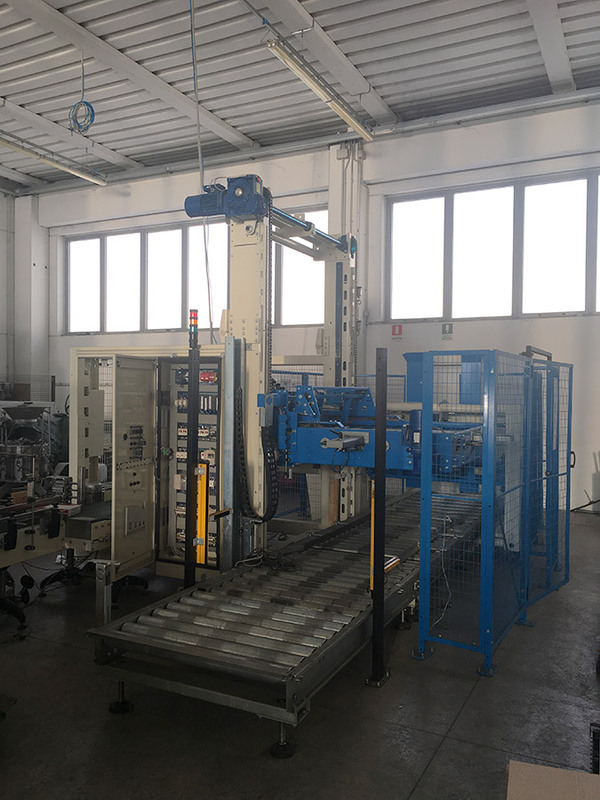 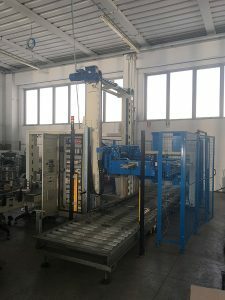 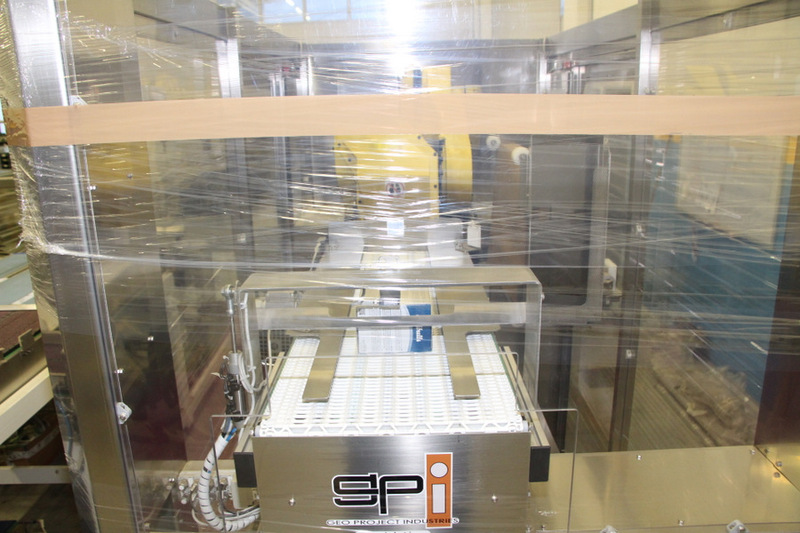 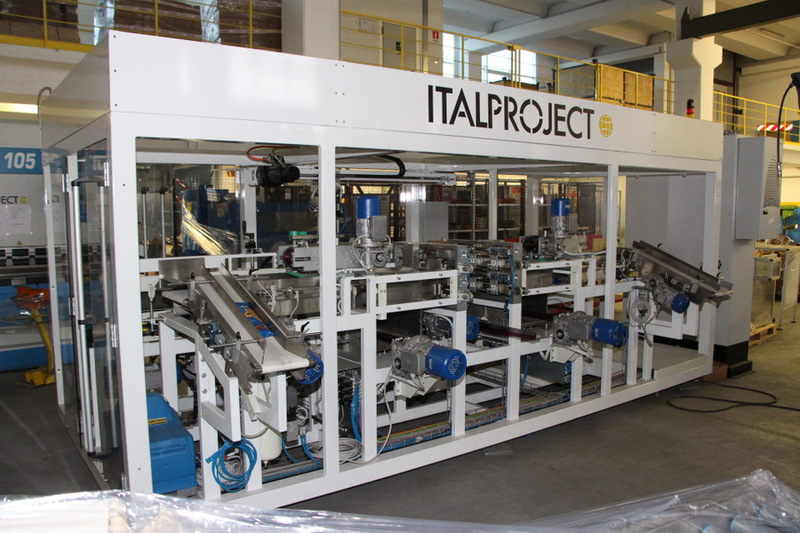 Automatic monoblock casepacker , designed to insert flow-packs of Spaghetti with lateral insertion into the carton. 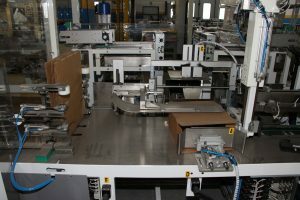 Equipped with single or double feeding belt. 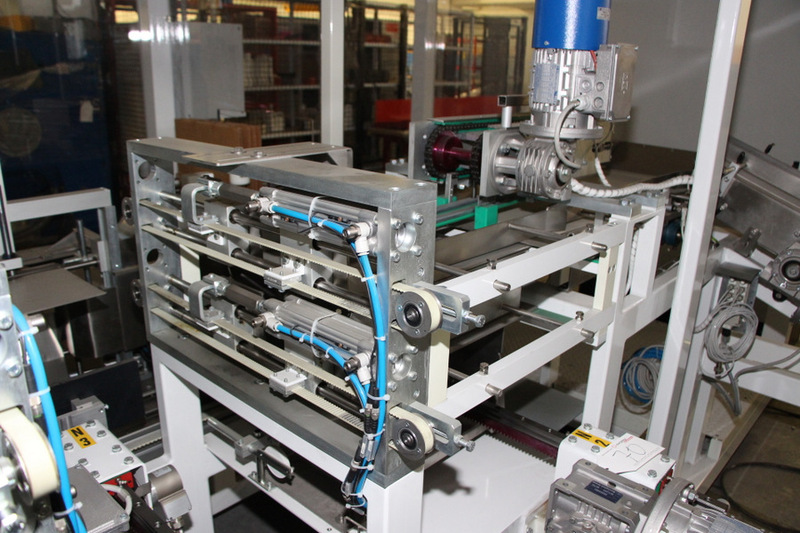 When the layers are prepared they are placed in the carton by a mechanical horizontal pusher. 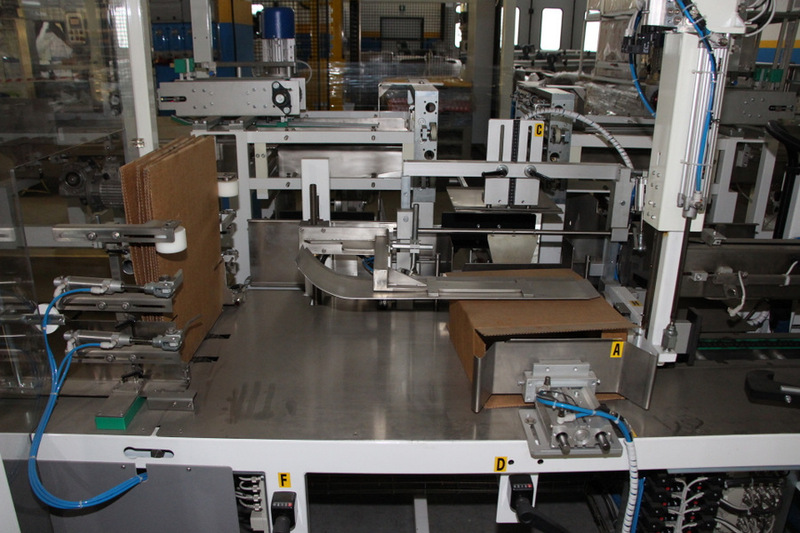 All adjustements are handled by hand-wheels, and no specialized staff is required. 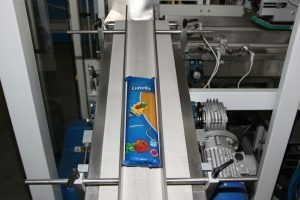 The Carton Sealing is made with adhesive tape of 50mm.